Within the context of Sub-Saharan Africa, the history of the Republic of Angola Independence and the specific geopolitical and geostrategic circumstances in which the edification and initial formation of Angolan Armed Forces, as well as the main role of Portugal and Joint Political-Military Commission in the domain of the Bicesse Accords are the main subjects of this research and of this article. Besides the unpublished documentation, facts and personalities that took part in this complex event that involved the International Community, the incongruity between out of sync evolution of the military and political processes, are subjects covered in this reflection. 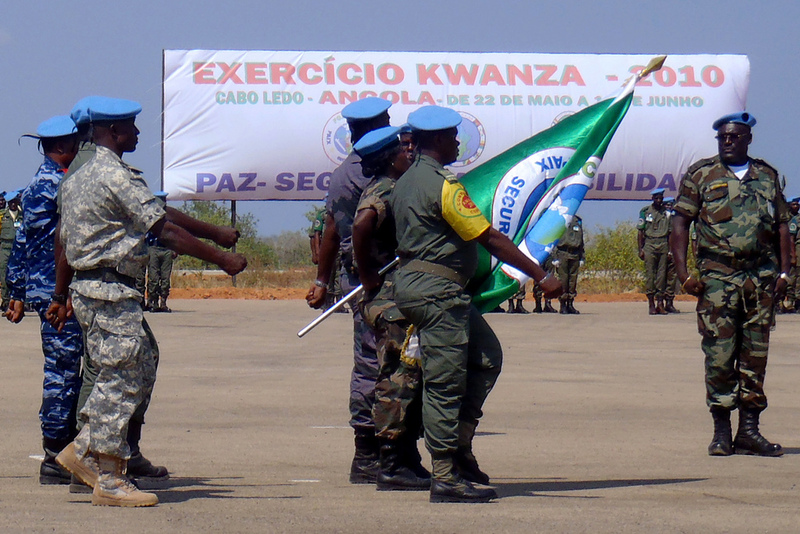 Together with the interviews made to the participants and the collection of new historical elements, they permit to better understand the incongruities of the formation of Angolan Armed Forces in the context of the Bicesse Accords and therefore understand the difficulties inherent to a process that (including the internal war and national peace) affected Angola and Sub-Saharan Africa in the last 25 years. This document is only available in Spanish.